The customer engagement score is a single number that is used to measure how engaged your customers and free trial prospects are. Each customer has their own score based on activity and usage of your product and services. The higher the score, the healthier and happier the customer. An engaged customer, is a customer that best gets the value out of your product or service. When we talk about customer engagement, it’s common to see people taking into consideration usage metrics only like visits, clickstream, pages per session, time on web site, etc. 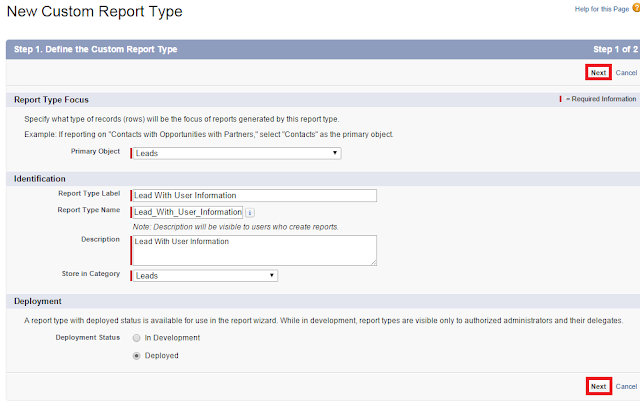 Salesforce now supports CRUD permission for External Objects records. 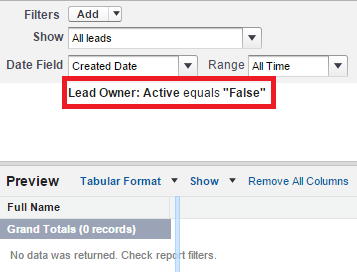 Now we can create 25 roll up summary fields per object. Previously it was 10. 1. Go to http://sourceforge.net/projects/opencsv/ and download the opencsv jar file. Add the Jar file to your JAVA project. 2. Use the below Lirbraries. System.UnexpectedException: No more than one executeBatch can be called from within a testmethod. Please make sure the iterable returned from your start method matches the batch size, resulting in one executeBatch invocation. If you face "System.UnexpectedException: No more than one executeBatch can be called from within a testmethod. Please make sure the iterable returned from your start method matches the batch size, resulting in one executeBatch invocation." issue, make sure execute method inside the batch is not called more than once. I have a controller, where I am calling a batch class where the batch size is 4. If I have created 8 records in the test class, it will fail since the execute method will be called twice. So, make sure the execute method is called only once. 1. 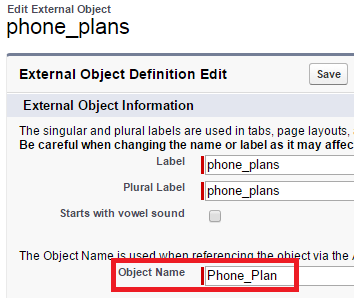 Make sure seeAllData=true is not used in test class since it fetches all the data from the object. 2. 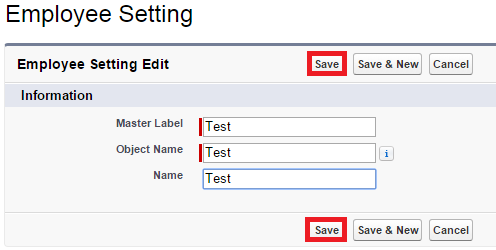 Check the batch size and records created in test class. 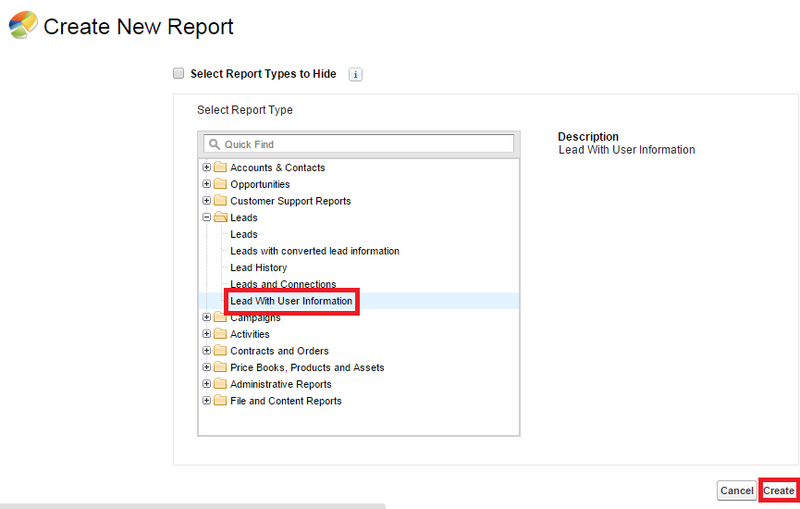 For dynamic dashboards, you can set the running user to be the logged-in user, so that each user sees the dashboard according to his or her own access level. If you’re concerned about too much access, dynamic dashboards might be the way to go. 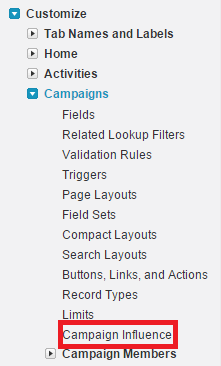 How to cover Catch block in test class in Salesforce? External lookup relationship links a child standard, custom, or external object to a parent external object. 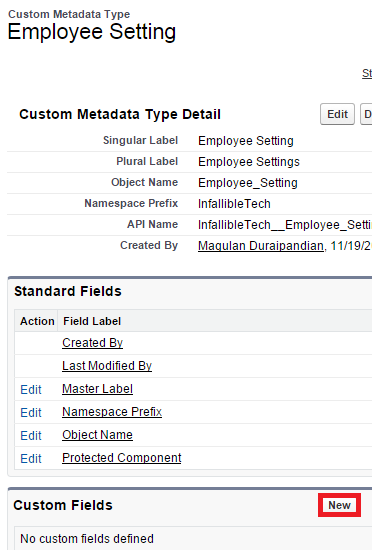 The values of the standard External ID field on the parent external object are matched against the values of the external lookup relationship field. 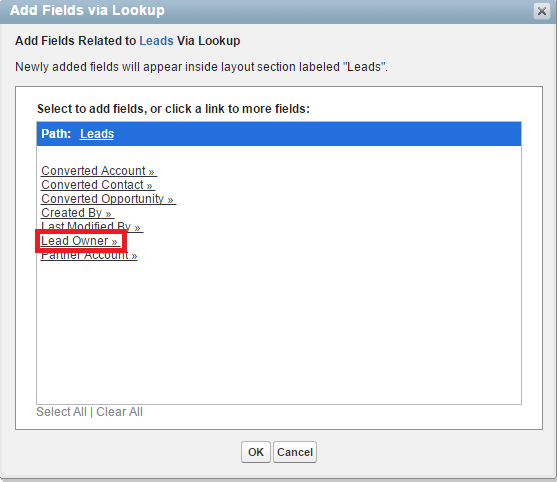 For a child external object, the values of the external lookup relationship field come from the specified External Column Name. 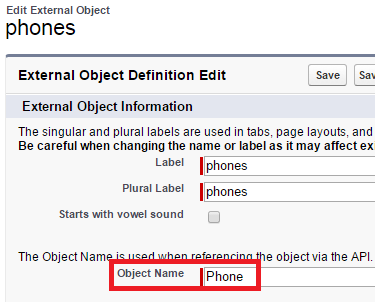 In External lookup relationship, External Object will be the parent. 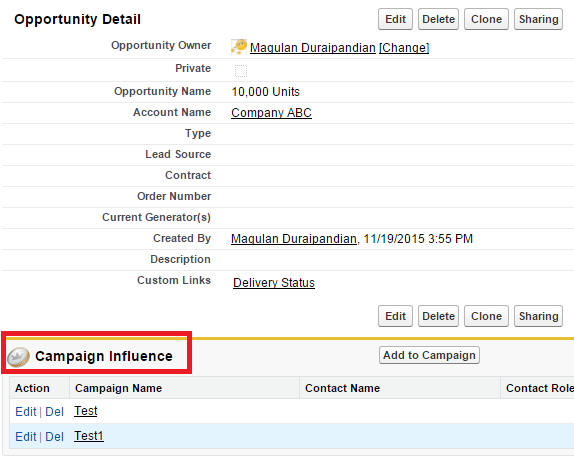 Indirect lookup relationship links a child external object to a parent standard or custom object. 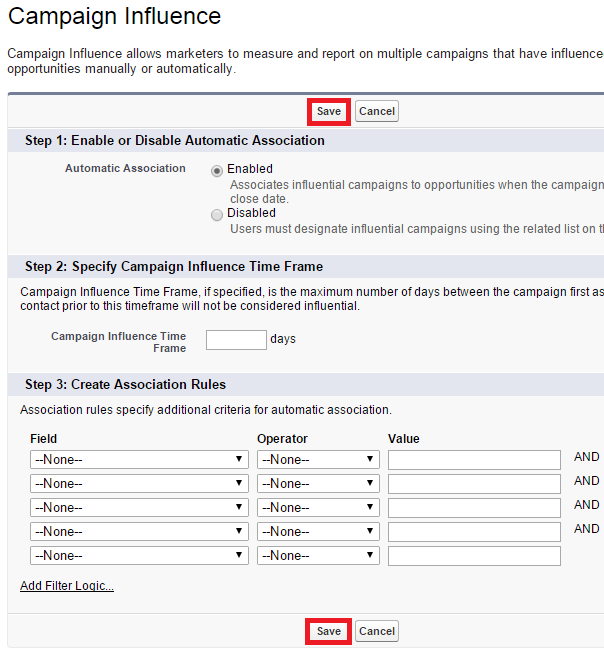 You select a custom unique, external ID field on the parent object to match against the child’s indirect lookup relationship field, whose values are determined by the specified External Column Name. 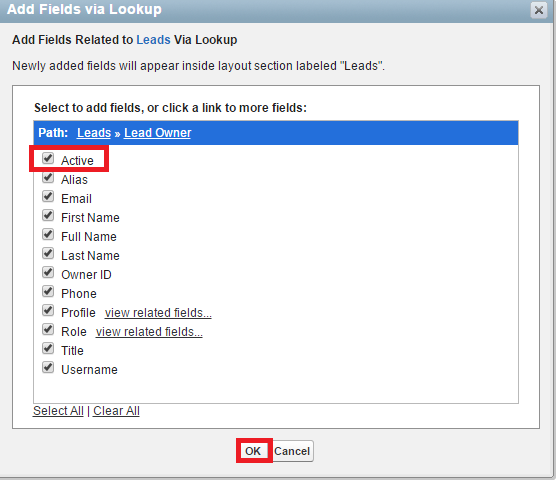 In Indirect lookup relationship, Salesforce standard or custom object will be the parent and External Object will be the child. 1. Go to External Objects. 2. 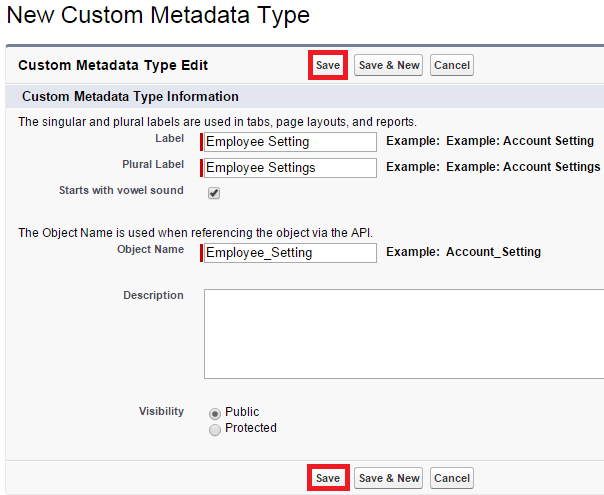 Edit both the objects to change the API names as below. 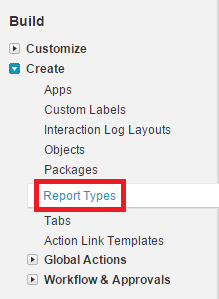 An alias is a short name to identify the user on list pages, reports, or other places where their entire name doesn't fit. By default, the alias is the first letter of the user's first name and the first four letters of their last name. 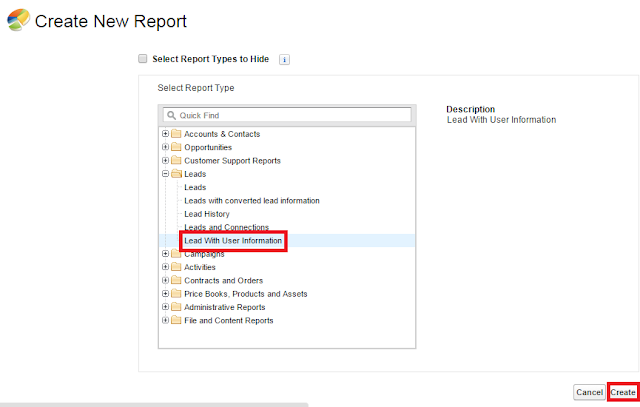 How to save chat history at agent side in Salesforce Live Agent? We can use Live agent chat transcript. A live chat transcript is a record of a chat between a visitor and a live chat agent. 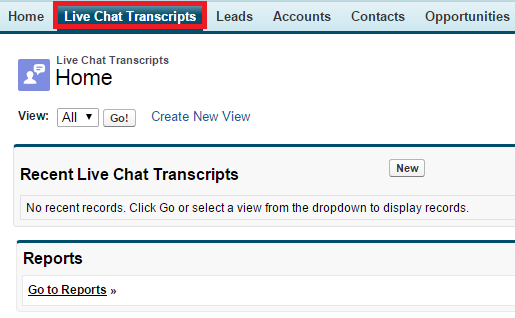 Salesforce creates a transcript automatically for each chat session. For chats that are successfully completed and are ended by either the visitor or the support agent, a transcript is created as soon as the agent closes the chat window and, if applicable, any tabs associated with it in the Service Cloud console. For chats that end due to disconnection issues or other errors, transcripts are created by a cleanup process, which can take up to 30 minutes to run.